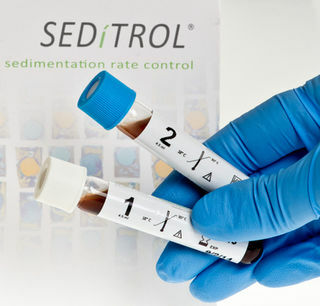 Alcor Scientific, Inc. 13X75 TUBES SEDITROL QC 6X45ML PACK. 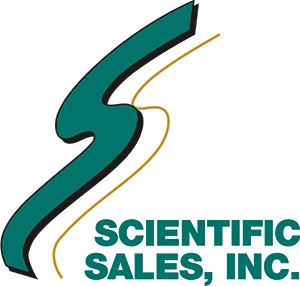 Alcor Scientific, Inc. 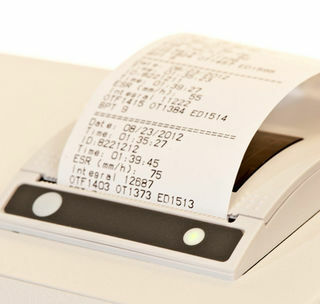 THERMAL PAPER ROLLS PK 3. Alcor Scientific, Inc. 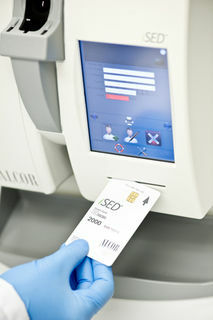 PLASTIC CARD 20000 TESTS. Alcor Scientific, Inc. PLASTIC CARD 10000 TESTS. 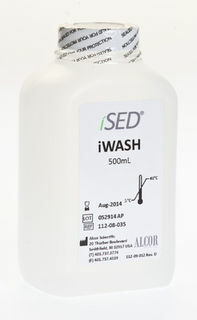 Alcor Scientific, Inc. ISED IWASH ULTRAPURE WATER 4X500ML CS. Alcor Scientific, Inc. PLASTIC CARD 5000 TESTS. Alcor Scientific, Inc. PLASTIC CARD 2000 TESTS. Alcor Scientific, Inc. PLASTIC CARD 1000 TESTS. Alcor Scientific, Inc. 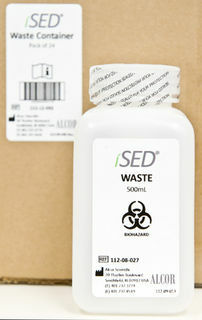 BOTTLE PLASTIC FOR ISED WASTE CS24. Alcor Scientific, Inc. PLASTIC CARD 500 TESTS. 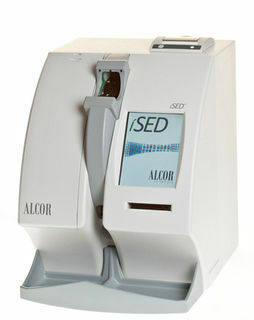 Alcor Scientific, Inc. ISED ESR ANALYZER.